Paterson MacDougall’s defamation and media practice includes advising newspapers, magazines, book publishers, public authorities, commercial corporations and insurers on defamation issues. 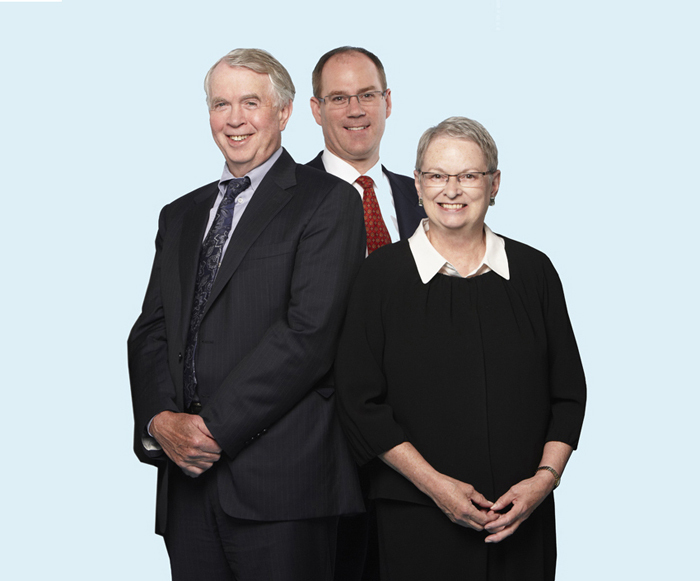 Paterson, MacDougall advises clients in Canada regarding compliance with public and private sector privacy and freedom of information laws. We also advise on the impact of Canadian privacy laws on international clients carrying on business in Canada. Advising clients on freedom of information access requests.